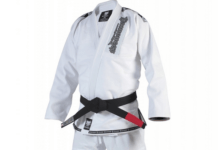 There are a lot of gears and equipment for those who train in BJJ or MMA. 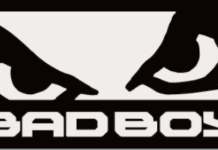 There are gloves, shin-pads, headgear, groin protectors, GI, NO-GI, shorts and so on. 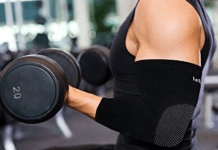 People do not want to wear gear right from the home to their training places. For all the gears to fit into one place and for extra space, it is best advised to have a backpack. The backpack is designed to allow the gear to be easily put in. 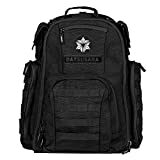 There are a variety of backpacks in the market and it can be difficult to choose which bag to buy. 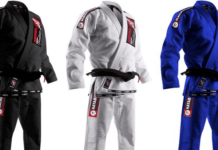 Check our selection of the Best BJJ Backpacks in 2019. 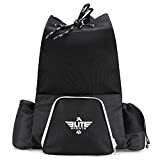 This Elite sports backpack is popular because of its spaciousness. This backpack does not have a regular buckle but instead, it has a drawstring. This backpack is highly unlikely to disappoint in terms of accommodation. The design of this backpack is done in such a way that every item can breathe easily so no odor. This bag is also tear resistant so it is guaranteed to last long. It is very light so it will not add extra weight while the person is on the move with the accessories. 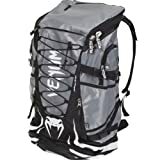 The Venum backpacks are made of waterproof and tear-proof polyester fabric that guarantees the best performance. 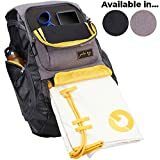 This backpack can carry loads of gear; however, if the load is larger than regular then this backpack easily solves the problem as it can turn into a duffle bag too. There are side straps attached to the backpack which allows the person to use it as a duffle bag. There are extra compartments given so that the person can put their phone or mp3 player along with a hole for earphone. This backpack is best known for its durability. It is made of hemp material which is known to be stronger than the cotton. This backpack is fitted with the anti-microbial technology which makes it anti-odor and bacteria and infection free. This is one of those backpacks which will last throughout the person fighting career. This BJJ backpack is made of high-grade nylon. 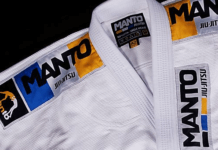 This backpack was created keeping the BJJ fighter in mind. It has several compartments for the ease of the person. 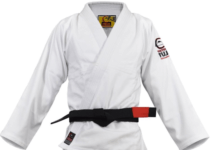 It has sweat proof section where the person can keep their GI after training or fighting. The high-grade nylon makes this backpack a very durable one. 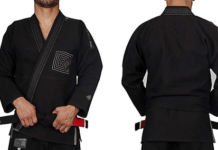 This backpack is loved by many fighters of BJJ as it fulfills all the needs of a BJJ person. 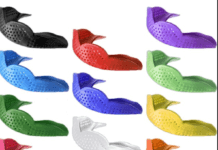 It has pockets which can be opened or closed using the zippers. The zipper compartments can be used to store tapes, belts, medicine bag, towels or anything of that sort. This backpack is comfortable as its straps will not burden on the shoulders of the person wearing it. This backpack is also waterproof which means it can keep the stuff dry in case of rain. This backpack might be expensive but it is worth the money and it will last for years.